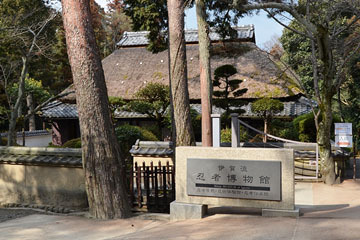 The Iga-ryu Ninja Museum houses many texts relating to ninjutsu and is a unique ninja museum unequaled anywhere else in the world. The “ninja residence” is the reassembly of a ‘dogo’ residence (the house of an influential local person) that has been relocated here. Guides in ninja costumes will show you a wide range of clever tricks hidden In this residence. Ninja weapons including ninja stars and many other ninja tools such as protective gears and those for intrusion are on display. 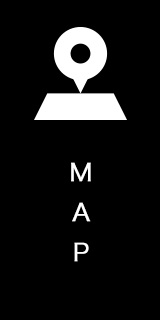 A thrilling show of Ninja combat performed with real weapons by Ashra, the Iga ninja group, is also held (additional fee required). You can also experience throwing shuriken (additional fee required). Don’t miss out on ninja goods only available here. *Please check the performance schedule for non-performance days (www.iganinja.jp/en/ ). 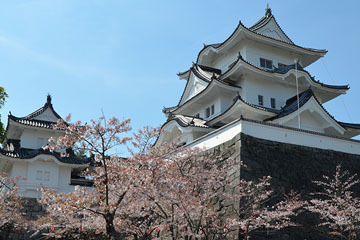 The present Ueno Castle was constructed by an excellent castle architect Todo Takatora at the beginning of 17th century. 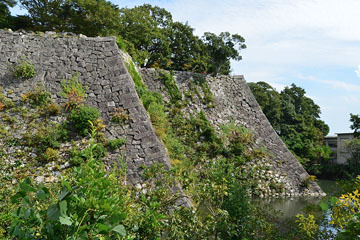 The stone walls of its inner moat with a height of approximately 30 meters are said to be the highest built ever in Japan, along with those of Osaka Castle. The present castle tower was restored by Katsu Kawasaki, a local member of the gentry, in 1935. 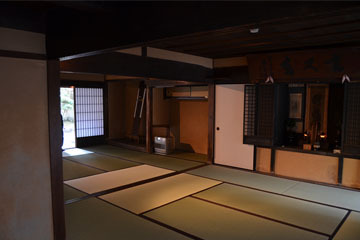 The interior of this wooden building has well preserved the atmosphere of the original castle, which was built in the Warring States Period (when samurai warriors had frequent wars). Within the three-story castle tower, items related to the Todo Family including weapons and armors are on display. Its top floor commands a magnificent view overlooking the castle town. 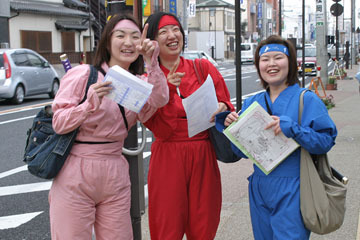 At the “Ninja Henshin Dokoro” located in the Danjiri Museum and many other spots throughout downtown Iga, you can rent ninja costumes. 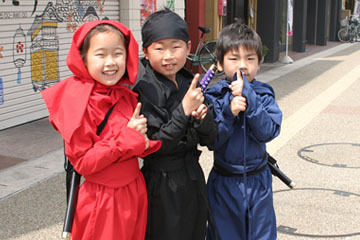 Ninja costumes are available for both adults and children, and in various colors from basic black to colorful red or blue. Get dressed in a ninja costume and enjoy a stroll through Iga’s neighborhood. 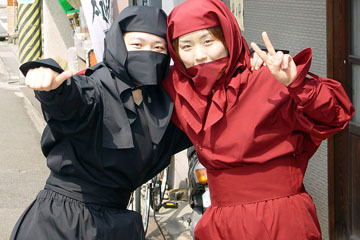 It is quite common for visitors to Iga to explore the town wearing ninja costumes. 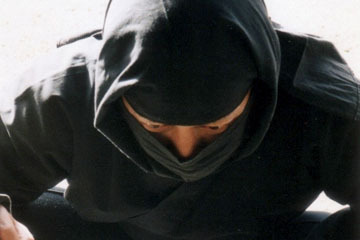 You might think that you know a lot about ninja, when in fact you actually know very little about these elusive people.